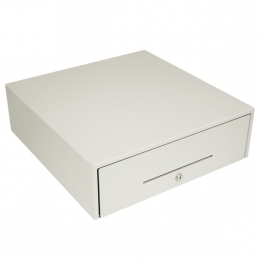 Choose from a big range of till drawers at Business Reply. Drawers are available for all outlets in Retail and Hospitality. 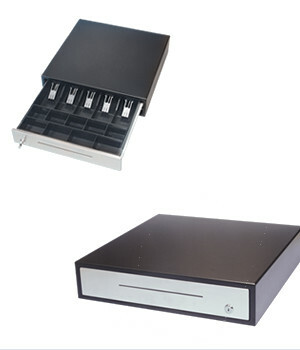 Cash drawers are available to suit your business premises with squat flip top models to large deep drawers. Some outlets have limited space so flip top are ideal. Others only handle a small amount of cash each day but need a slot for credit card slips and vouchers. 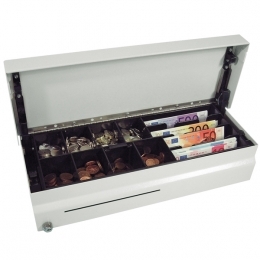 The till drawers range includes a manual operation drawer. This you push to open and close and no electricity or till connection is required.